The main activity of the company is the organization of export-import cargo transportation between Russia, the Schengen countries, the Balkan region (Yugoslavia, Slovenia,Bulgaria,etc. ), Turkey, the Baltic States, the CIS (including Central Asia ) and Russia. We have the ability to supply a large number of vehicles for loading in different directions every day. Our partners are dozens of reliable auto companies in Russia, Europe and the CIS. All transport complies with modern requirements and accepted standards. These are refrigerators and Euro trucks with a capacity of 82 m3 — 120 m3. In addition to transportation by full machine, we organize transportation of partial cargoes with full registration from all EU countries. We are ready to assist in the preparation of the necessary documents in most European countries and in Turkey, as well as in the customs clearance of your goods in Russia. With our partners we work on the basis of contracts, in accordance with the TIR Convention, the Convention on the contract for international carriage of goods, the AETR of the civil code, the UAT of the Russian Federation and the laws of the countries of the Contracting parties. Our staff will organize transportation, taking into account the specific needs and requests of the client, the nature of the cargo, the legislation and the specifics of the countries and territories on which the routes of transportation, especially each specific transportation. Due to the high level of knowledge and experience, the company’s employees are able to quickly and efficiently meet the needs of our customers with the greatest possible efficiency. We are ready to accept the order the day before loading. We will be glad to mutually beneficial cooperation with you in the field of transportation of goods by road. You can trust us With your cargo. Professionalism and reliability. The team of specialists of LLC “Vitta-TRANS” – professionals in the field of international transport. Huge experience, knowledge of all nuances of the organization and carrying out a cargo transportation in various countries of the world, high level of qualification — all this allows our company to guarantee reliability of delivery to each client. We are ready to take orders even a day before the expected loading of the goods. Knowledge of all the nuances of customs legislation. International cargo transportation is always associated with the need to carry out cargo through customs. In our company, the delivery of goods is carried out in full compliance with the current requirements and norms of the TC of the Russian Federation. We actively cooperate with partners from different countries of the world, are well acquainted with the requirements and subtleties of the customs legislation of the CIS countries, South-East Asia, America, Europe, with the requirements of the TIR Convention, the European agreement — AETR. This allows us to eliminate delays at the border, to provide customers with the highest possible speed of delivery. Favorable price. Thanks to a fairly flexible pricing policy, our customers have the opportunity to deliver goods from abroad at the most favorable price for them. We guarantee an individual approach to each order, the selection of cost-effective and optimal delivery method! International shipping from Asia (China, Korea, Taiwan, etc. ), as well as from the United States are carried out in specialized containers. 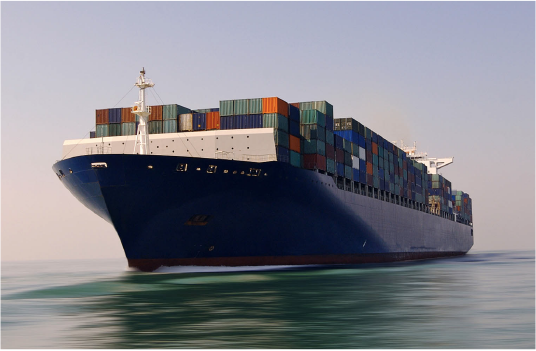 The main advantage of international container shipping by sea is the ability to transport any consignment of goods regardless of their weight and volume. 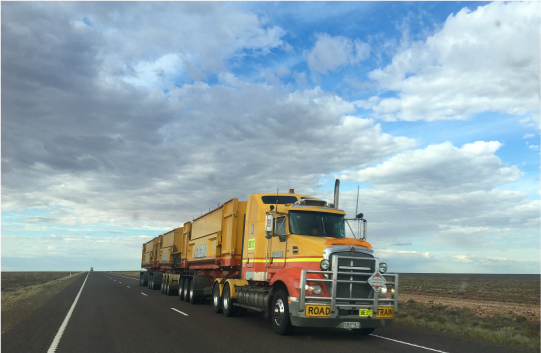 International road transportation in the CIS and Europe by our company is carried out with the use of universal road trains with a loading capacity of 90 m3, 100 m3 and 120 m3, as well as cargo refrigerators. The possibility of transportation of large-size cargoes is allowed. The company carries out the organization of railway transportation in the CIS, Europe and directly on the territory of the Russian Federation. 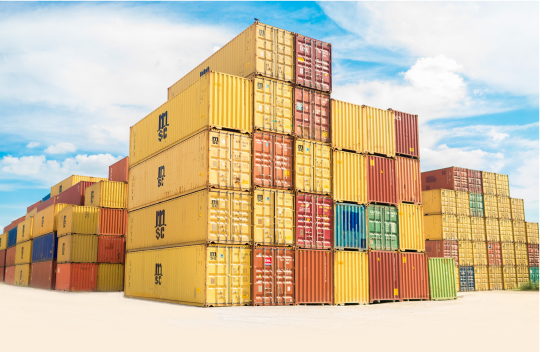 Services include freight forwarding, insurance, handling at the stations of loading, unloading, transshipment, receiving and sending. 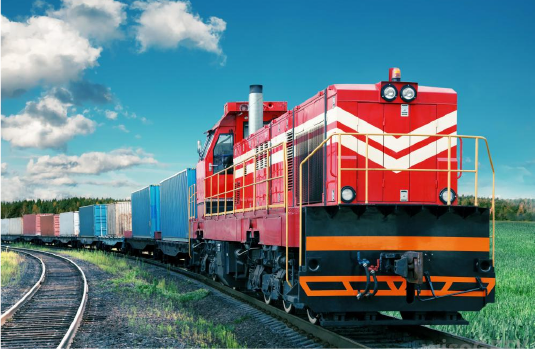 Today, rail transport provides delivery of dangerous goods, bulky and heavy goods, goods for the transport of which it is necessary to create certain conditions, etc. When transporting goods from countries that do not have common borders with the Russian Federation, often used multimodal transportation. We provide the optimal selection of vehicles, storage of goods at the points of transshipment, insurance against theft, damage, etc.